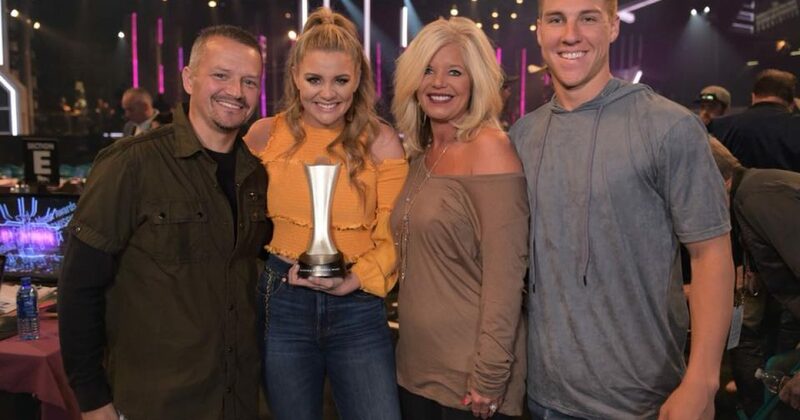 Lauren Alaina is an American Idol runner-up who just released her second album this year. She recently shared with her Instagram followers the powerful moment she witnessed her stepfather pass away, and she and her family witnessed his encounter with Jesus as he passed to the other side. Her followers responded overwhelmingly, with some sharing their own experiences of witnessing family members meet Jesus.